Large beautiful lots, 3-car garages & so much more! 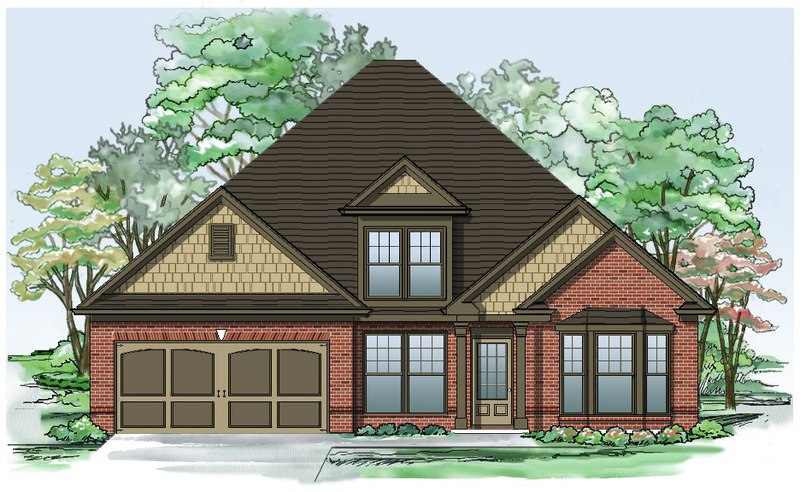 New Homes From the Mid $200s by Expo Homes Coming Soon to Lawrenceville, GA. Join the VIP List! 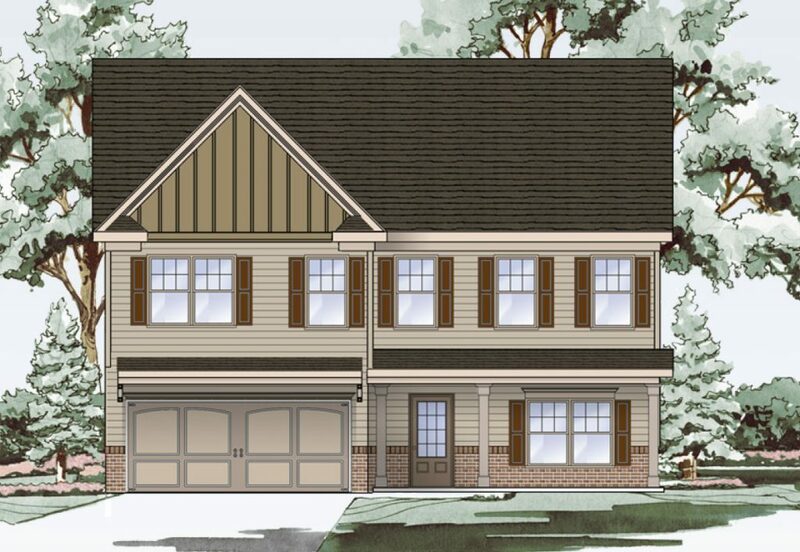 4 bedroom | 3 bath | 2,307 sq. 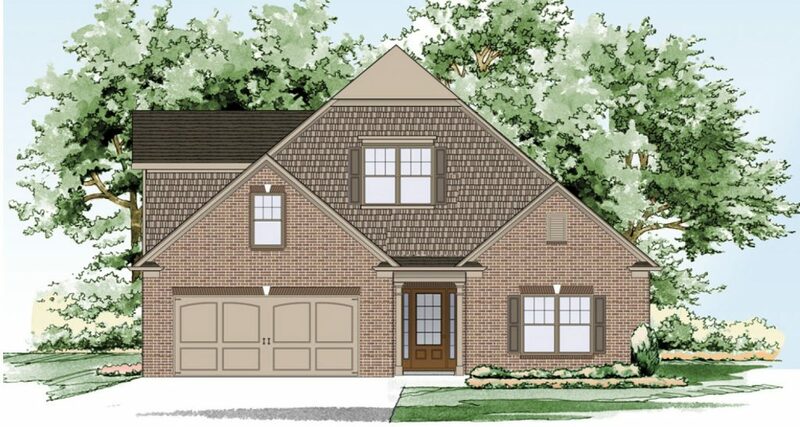 ft.
4 bedroom | 2.5 bath | 2400 sq. ft.
3 bedroom | 2.5 bath | 2754 sq. 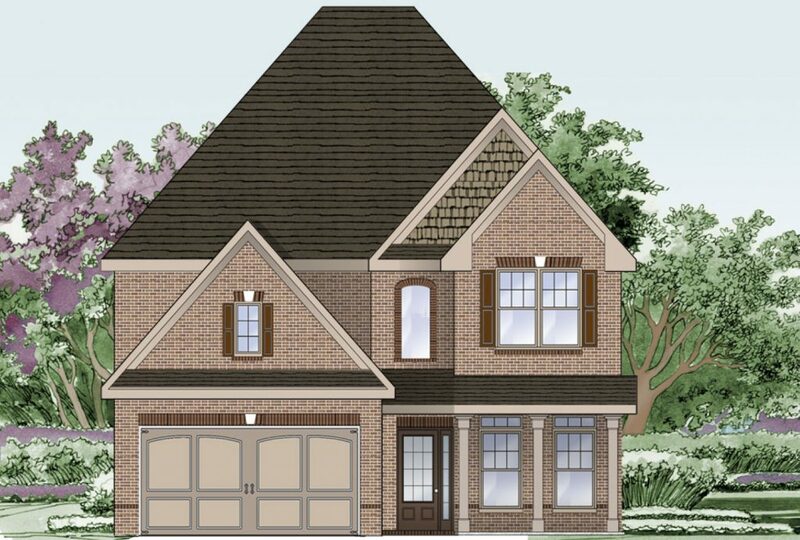 ft.
4 bedroom | 3 bath | 2685 sq. ft.
Live in the best, new homes in Gwinnett. Request more information.